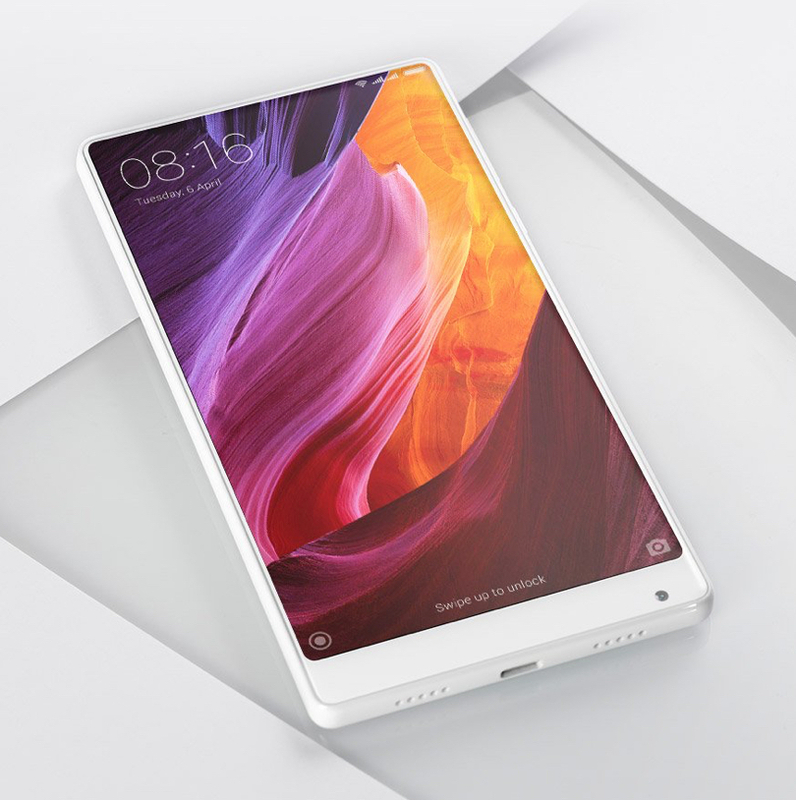 “Asked at a Tuesday news conference about customers for the Full Active displays, Kazutaka Nagaoka, chief of Japan Display’s mobile unit, said clients so far were mostly Chinese handset makers including Xiaomi Inc., which he said used the panel for its Mi Mix 2 phone,” Mochizuki and Kubota report. MacDailyNews Take: If the quality is there and the price/yields/production capacity are good, why not? I don’t agree. The main problems with Full Active LCD are still the same as ordinary LCD: color reproduction and battery efficiency. OLED easily excels at both. If part of the problem of having TouchID embedded in the screen was incompatibility with OLED and Full Active LCD makes it ‘easier’ to implement, Full Active may be a serious choice even if there is a battery life hit. And of course any cost savings will passed along to the consumer.